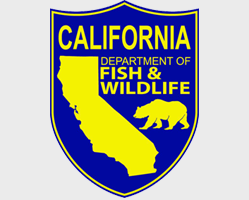 Please see the following links for more information regarding additional Animal Care and Control services and links to other resources in the community. If you still have questions, contact Animal Care and Control at (800) 472-5609. How can I buy a license? Licenses can be purchased on-line, in person, or via mail. Please see our licensing webpage for details. Who do I call for Animal Control service? 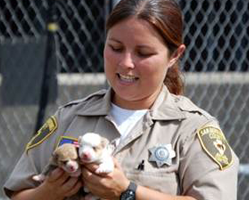 San Bernardino County Animal Care and Control provides service for unincorporated county areas (except for the West End) and the cities of Big Bear Lake, Highland, and Yucaipa. Please see other area animal control agencies for more information. Which Animal Shelter do I look for my pet at? San Bernardino County Animal Care and Control operates 2 of the 16 animal shelters that provide service for residents of San Bernardino County. It is best to come down in person to look for your lost animals. You should also visit other area shelters to look for your pet. How can I find adoptable pets? 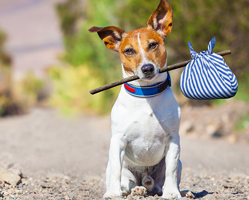 View our available animals and get information on pet adoptions. 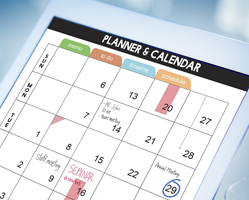 What are the hours and locations of your shelters? 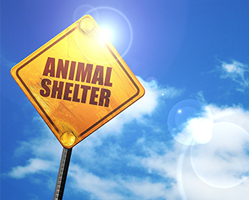 Visit our shelters webpage for information about our Big Bear and Devore Animal Shelters. How can we apply to be a Rescue Group Partner? Complete the Rescue Group Partner application and submit it. 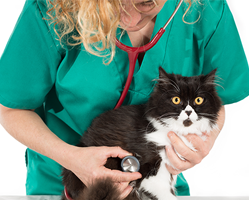 Do you provide low cost spaying and neutering? We do not perform spay and neuter surgeries at our shelters. However, we do have a voucher program for residents of unincorporated County areas. For information on low cost spay/neuter programs or to participate in the spay/neuter voucher program, visit our spay/neuter webpage.